Buump Active – Belong. Believe. Dream. Achieve. The app for mums like you who want to stay active. 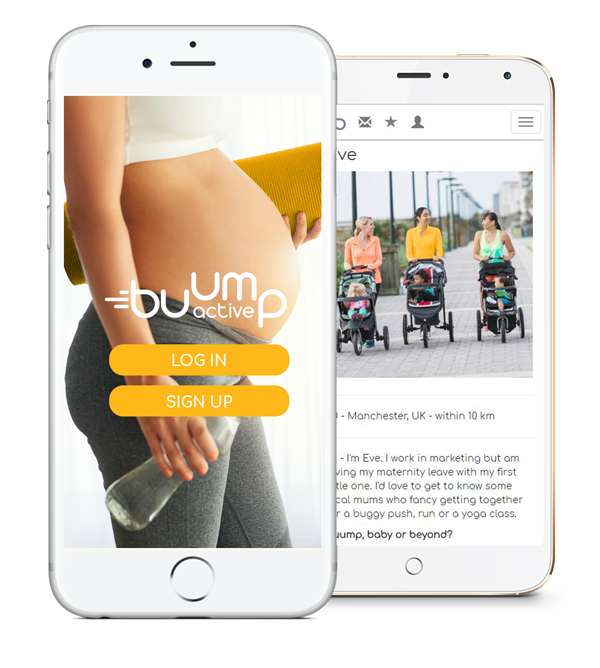 Buump Active was born to help you maintain the healthy, energetic lifestyle which is so important to you as you become a mum. Be active at home, get out with other mums and achieve your fitness goals. Buump Active is the first social connection app in the WORLD designed to keep you active after having your baby. Helping look after your physical and mental wellbeing and proudly supported by Sport England. Together we are stronger! Buump Active is a safe, fun and inclusive place to meet and connect with people like you, near you and be part of something TRULY amazing! Set your goals, share your thoughts – create the active life, healthy body and healthy mind you want! Being inspired and buumping into people with similar thoughts and goals gives you a real drive and a sense of purpose. 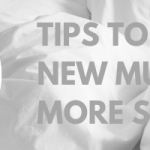 Congratulations, you’ve got new Buumps! Achieve your goals and celebrate together because together we are stronger. Buump Active makes sure you can maintain the healthy, energetic lifestyle you love and not lose the part of your identity which is so important to you. Be the first to get our app - pre-register today.